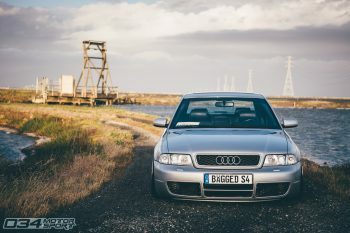 This entry was posted in Featured Users and tagged B5 Audi S4, Audi, 034Motorsport, Turbo, Automotive Photography, B5 S4, Audi S4, Audi B5, 2.7T, Biturbo, Stage 3, BBS, BBS Super RS, Air Suspension, Bagged, Airlift, S4 on July 25, 2016 by Nick Caron. 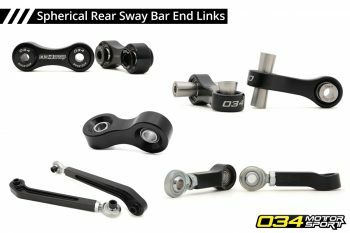 This entry was posted in Website and tagged MQB, Audi, Volkswagen, 034Motorsport, Motorsport, B8, MkVI, B7, End Link, Spherical, B4, B5, B6, C5. C7, 8J, 8P, MkV, MkVII, 8V, 8S on July 14, 2016 by Nick Caron. This entry was posted in Featured Users and tagged B7 Audi A4, Audi, 034Motorsport, Quattro, 2.0T FSI, FSI, VMR Wheels, B7, A4, 2.0T, DTM, Koni, B7 A4, OEM+ on July 8, 2016 by Nick Caron.